HardSoft has rolled out the red carpet for the new Intel Skylake-X Refresh created for Creators. We have incorporated the new i9-9900X in our Custom builds to provide you with the opportunity to create the intensive machine you need. With this X299 Chipset, you’ll get a 3.5GHz Base Frequency, 10 Cores/20 Threads and 19.25MB Smart Cache capable of meeting the demands of any Creator. 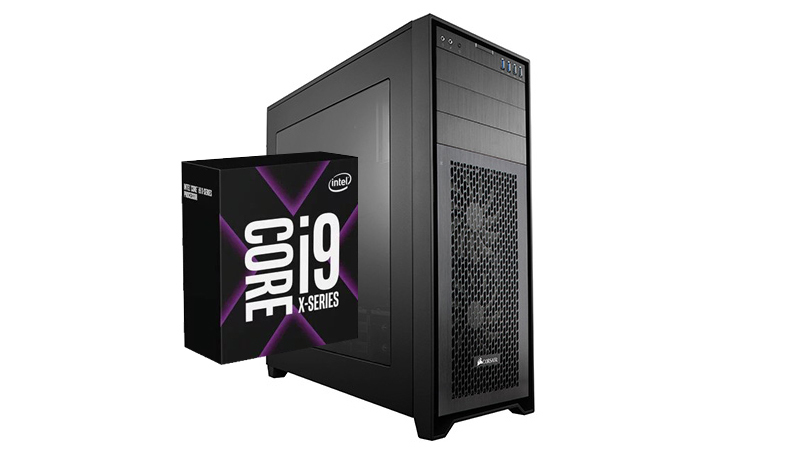 Should you need that little bit extra we offer you the ability to upgrade the i9-9900X to the i9-9940X! Would any High-End Desktop be complete without a great graphics card? Of course not! That’s why we’re offering the new NVIDIA RTX 20 series bringing you Real-Time Ray Tracing, Programmable Shading and incredibly fast performance to match your new X-Series CPU. If you need Graphical Performance for a more affordable price we also offer the AMD Radeon VII, Click here to view our to view our options. Need a more Affordable Custom Build? 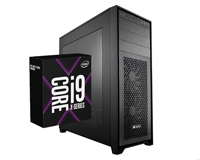 Try our i9-9900K!